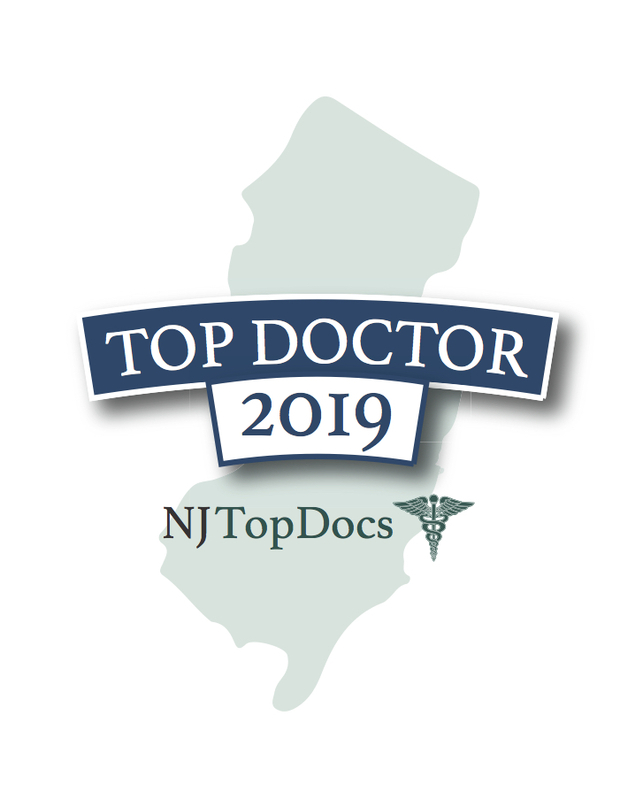 Dr. Victor G. Gentile of Advocare Ear, Nose, & Throat Medical Associates has been reviewed and approved by NJ Top Docs for 2018. Dr. Gentile is board certified in Otolaryngology in addition to Head and Neck Surgery. Dr. Gentile’s undergraduate training focused on engineering but he also researched artificial vision and cardiac monitoring. He then graduated from the University of Medicine and Dentistry of New Jersey and went on to complete an Otolaryngology residency at Temple University Hospital in Philadelphia. Currently, Dr. Gentile is a member of the American Academy of Otolaryngology/Head and Neck Surgery, American Academy of Facial Plastic and Reconstructive Surgery, and The New Jersey Academy of Otolaryngology/Facial Plastic Surgery. He has special interests in Rhinoplasty, Sinus Surgery, and Otology including Dizziness and Balance Disorders. Dr. Gentile has also authored multiple publications and has received the Residents Research Award from the Triologic Society for one of his publications. 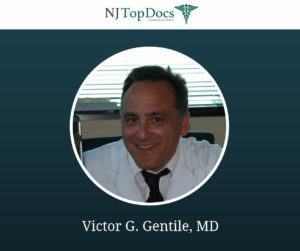 Dr. Gentile’s practice, founded in 1996, is located in Hackettstown, New Jersey. 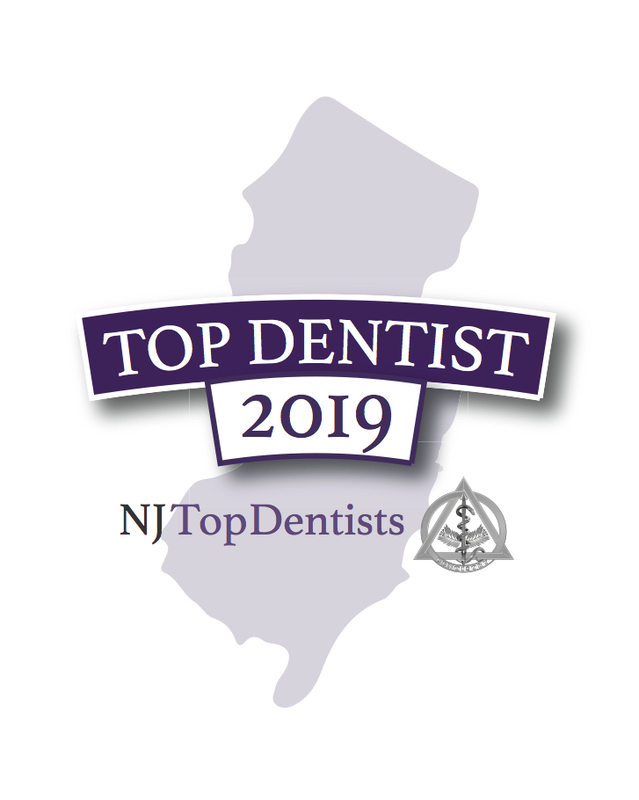 Dr. Gentile loves being located in the beautiful northwestern part of New Jersey and dedicates his practice’s growth to the quality compassionate care given to every patient. To learn more about Dr. Gentile and his practice, Advocare Ear, Nose, & Throat Medical Associates, please click here.